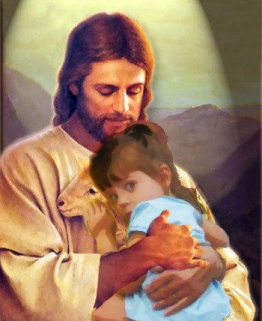 I don't think that is Casey holding Caylee in the picture. Great photos Cookie! Thanks for taking them and thanks to Brandi for posting them. VELEZ-MITCHELL: ... from the closing arguments. And you say in your book, "I genuinely dislike Jose Baez. There is an unearned air of arrogance about the man. She is slick, underhanded, and doesn`t shoot straight." Jose Baez has reacted now, and he is saying, "I am both surprised and somewhat disappointed he has chosen to attack me on a personal level. This was an extraordinarily complicated case. So much of what happened behind the scenes has not yet been made public. When I decide to tell my story, you can be certain I will not be personally attacking Mr. Ashton." Got to ask you a slightly tough question here. VELEZ-MITCHELL: It could be perceived as sour grapes to attack Jose Baez. Why do you decide to attack him? ASHTON: Well, two answers to that. There`s very little I express in the book that I didn`t express during the trial. I was not subtle in my comments before the court about Mr. Baez`s level of honesty and candor with the court. You know, my other thought was, you know, if people are going to pay money to buy and read this book, they deserve to know the truth, as I saw it. You know, I thought it was important in the book to state my bias at the outset, because people need to read my comments, knowing how I feel. But, you know, what I`ve written in there is what I felt, what I thought, and the truth. VELEZ-MITCHELL: "I love you, too." But then we learn an "Imperfect Justice" that the very same young woman who is saying to her dad, "I love you, too," even though she first told the therapist when he asked her if she`d ever been sexually abused she said no. She later goes on to say, oh, her dad molested her. 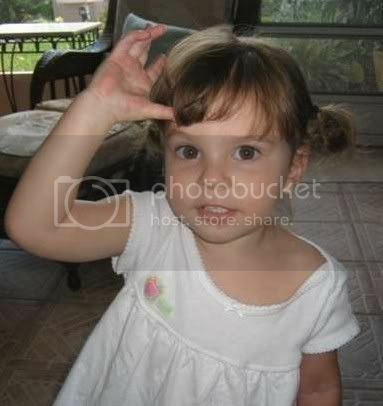 In fact, she was worried that George might be little Caylee`s father. 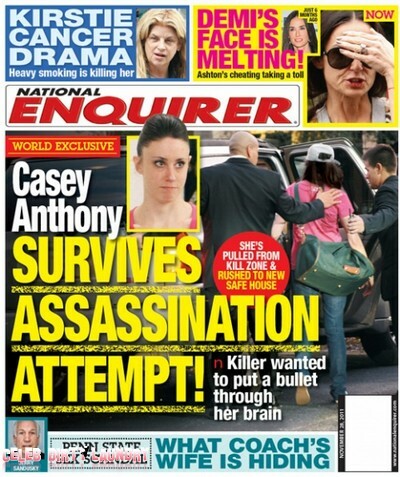 In other words, Casey saying she was afraid her own dad might have impregnated her. George`s attorney, by the way, responding tonight saying the idea that any of these things actually happened are ridiculous. My client denies all of it. 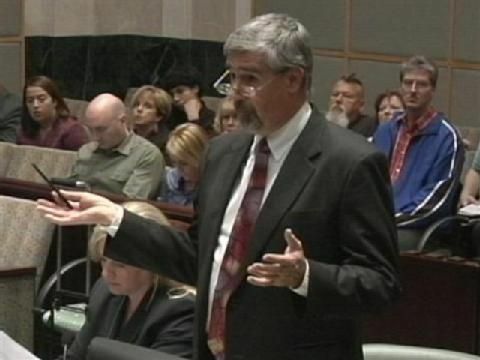 I have to say, Jeff Ashton, prosecutor, this boggles my mind. You said you saw a lot of liars but you`ve never seen one -- somehow the level, the lows that she went to with some of her comments. You said you`ve never seen anything like it. ASHTON: Well, yes. I mean, the extent to which she was able to -- wanted to use her story to hurt is amazing to me. But her greatest talent, she was the best liar I`ve ever seen. I`ve never met anybody that could create a lie and maintain the lie over a long period of time and have the mental agility to adjust it on the fly when she needed to. I mean it is absolutely amazing that she was able to do it and seem superficially to be so convincing. It was just amazing. VELEZ-MITCHELL: Do you think she`s a sociopath? ASHTON: I don`t know that she`s a sociopath because the predominant feature of her personality that I saw -- and again, I`m not a psychiatrist or a psychologist -- but was selfishness, an almost sort of pathological level of selfishness. And I think that the lies and the disregard of the rights of others which classically is sociopathy is really just a vehicle for that narcissism, that selfishness that pervades everything that she does. I am glad that I could do it with Brandi's help. Thank you from me too!!! It's strange, but I felt a presence when I was there too. I'd like to think that it's Caylee, showing her love to us. Tupes...I was going to say that same thing about what I felt...it is almost like Caylee is patting my shoulder saying that she is ok now...hope that doesn't sound too corny, but it is real. Also being there drudges up all the hatred that I feel for her mother. I wish that the jury had been taken out there. However with those idiots, I don't think that it would have mattered. Thank you Cookie, Brandi and Trimm for the pictures and links. Can hardly wait to receive Jeff's book and am so glad he wrote it. It doesn't sound corny to me, because I have felt it, but I certainly haven't voiced that opinion due to what some may consider as a bit looney or out there. But it was real, none the less. I assuredly trust what you've been feeling. Page created in 10.13 seconds with 21 queries.